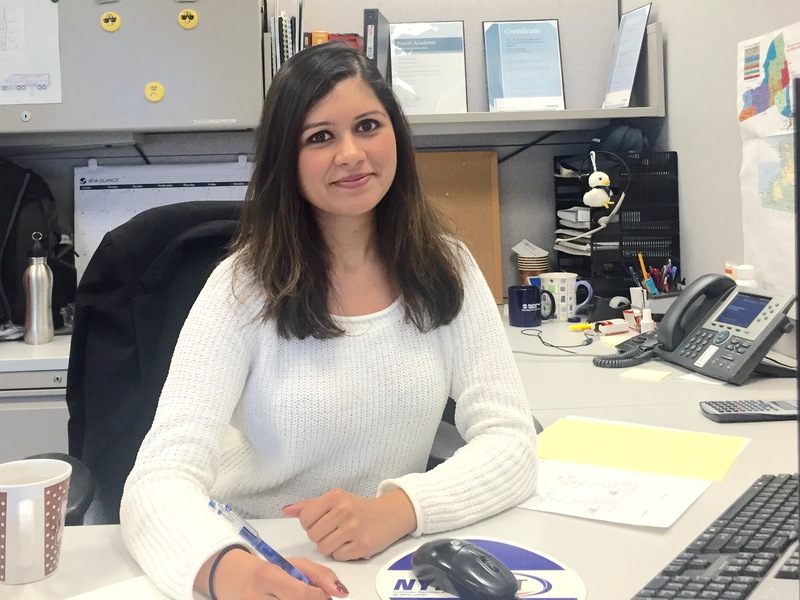 Meet Femina Fernandes, an Associate System Planning Engineer, who has been with NYPA for 3 years. How did you enter the engineering field? Initially, I wanted to be a doctor, but it turns out I was better at Math and Physics than I was at Biology! While at engineering school, I started spending a lot more time in the Power Systems lab and I realized that this was my calling. That’s when I decided to become a proud Electrical Engineer. NYPA is a great place to work at. Among other things, there is great field exposure, good mentors, lots of different fields under the same roof to learn from and a diverse working atmosphere. As an Engineer, there are a lot of generation & transmission projects to keep you busy. Engineering is a challenging field. There are many different solutions for one problem and finding the best one is the key. There is always something new to learn and with growing technology, there is always something old to improve. It’s a win-win. It’s not for the faint hearted. Any form of engineering requires constant attention to detail and a lot of solution seeking. Once you get the hang of it, it’s a great career choice. Engineering to me means solving a problem and then fine tuning it some more. At the end of the day, and after all the hard work you put in, you know you are contributing something important to society. In my case, that would be electricity. The best part about the job is watching the projects you work on come to life!